GameCourt® PVC is a cushion-backed vinyl sports flooring system that provides a durable shock absorbing surface for indoor recreational play. 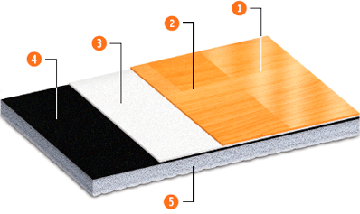 The product features a long-lasting surface manufactured with a closed-cell, high-density back layer and a reinforced fiberglass interlayer resulting in excellent linear and dimensional stability. 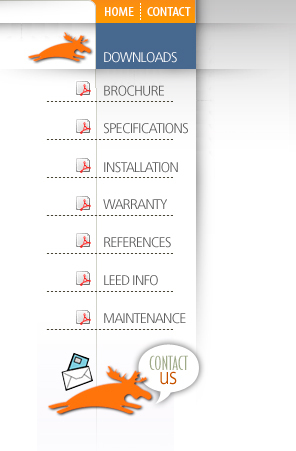 The GameCourt® PVC vinyl wear layer provides excellent traction and durability. In addition, its heavy foam back provides resiliency and comfort for athletes. Bacteria and microbe resistant, GameCourt® PVC also features a top wear layer, reinforced with clear UV cured polyurethane, for added strength and easy cleaning. 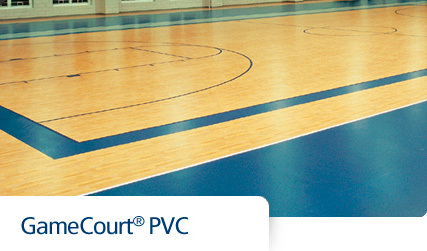 GameCourt® P VC Indoor Resilient Athletic Surface is available in 6.5mm thickness.